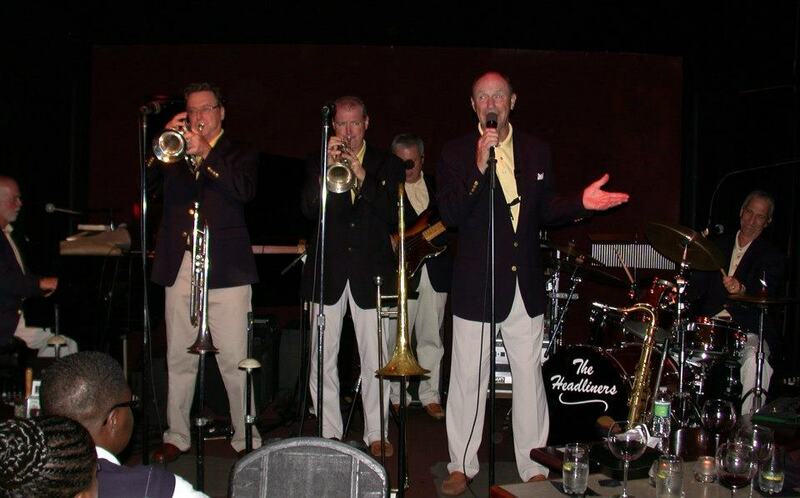 Tap your toes or move your whole body on the dance floor as Hilton Head Island’s favorite band, The Headliners entertain Friday, January 25th in a concert and dance to benefit Lions Club community vision programs and Camp Leo for blind kids. Good food and libations, too. Whether your preference is Big Band, the Classic 50’s and 60’s Rock and Roll, Beach Music, Motown, Disco Hits from the 70’s to Hits from the 90’s, get ready to dance! The fun starts at 7:30 at the Shoreline Ballroom. Tickets ($20) available at Pretty Papers & Gifts (Wexford Village,) Scott’s Quality Vision Care (Moss Creek Village,) Bishop Eye & Associates (224 Pembroke Drive,) and Optical Solutions (10 Hospital Center Common) or at the door. Call 843-842-0358 for more information. The Headliners perform at many Island events throughout the year, we highly suggest you try to catch a show while you are here!